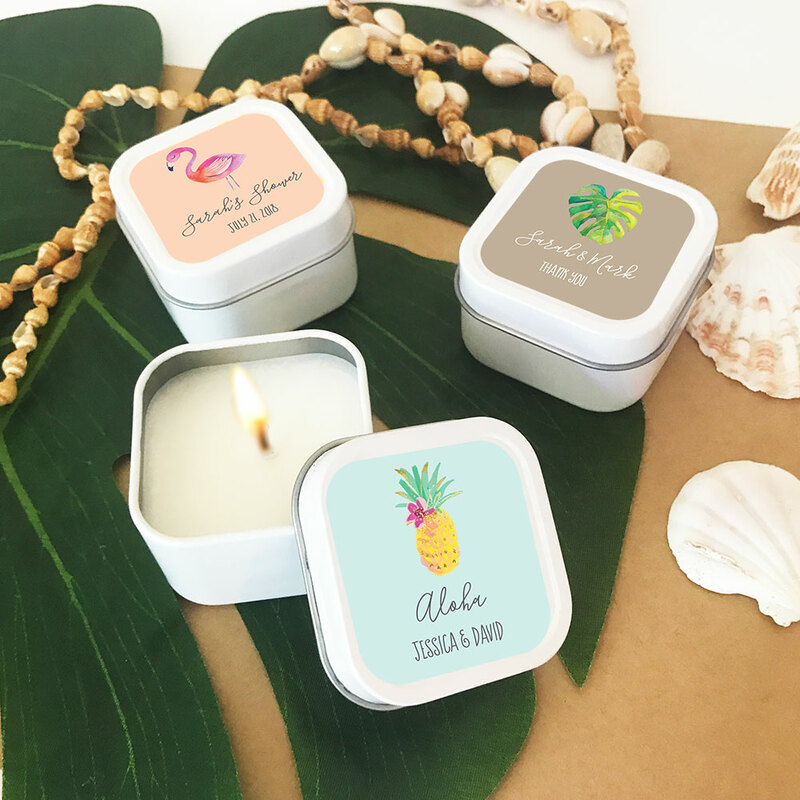 Personalized Tropical Beach White Square Candle Tins make practical favors for any beach themed event! 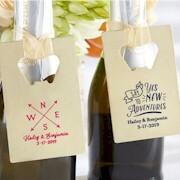 Square candle labels can be personalized with your color, style, and text. 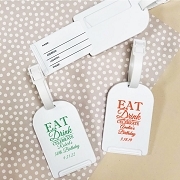 Due to the personalization for this product, the minimum order is 24. 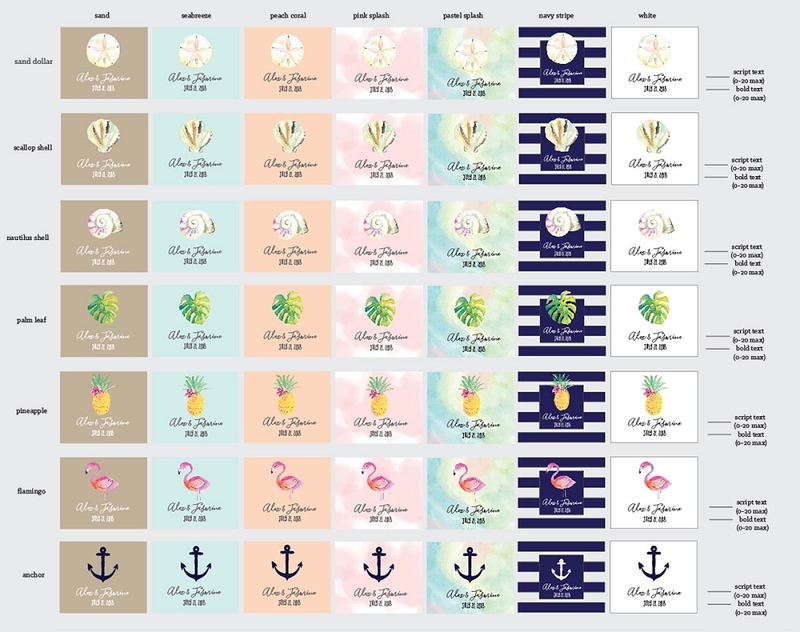 These personalized candles are perfect for: Beach Weddings, Tropical Weddings or as destination wedding favors.